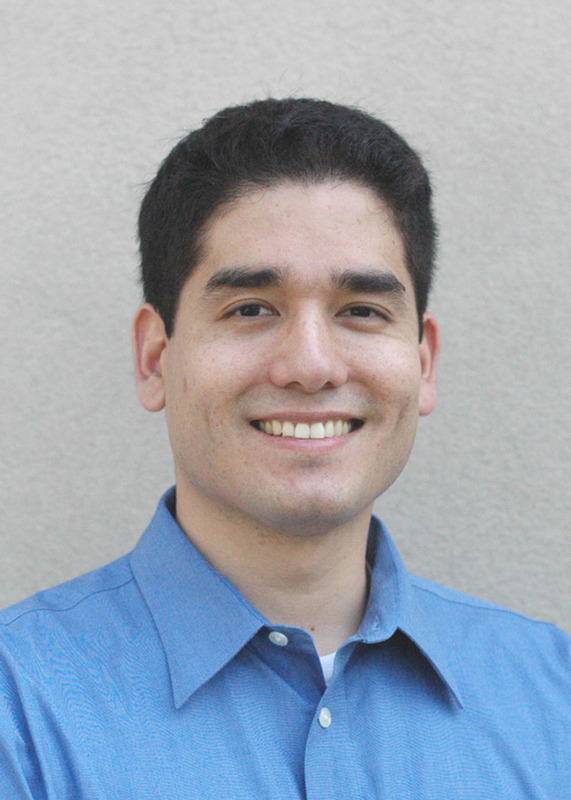 The author of over 80 research articles (many with undergraduate coauthors) and four books, Professor Garcia works in operator theory, complex variables, matrix analysis, number theory, and discrete geometry. He serves on the editorial board of several well-known journals and has received four National Science Foundation (NSF) grants as principal investigator. 100 Years of Math Milestones: The Pi Mu Epsilon Centennial Collection (with Steven J. Miller), under contract with the American Mathematical Society, publication expected in 2019. Finite Blaschke Products and Their Connections (with Javad Mashreghi and William Ross), Spinger, 2018. A Second Course in Linear Algebra with Roger Horn. Cambridge University Press, 2017. Introduction to Model Spaces and Their Operators with Javad Mashreghi, William Ross. Cambridge Studies in Advanced Mathematics, Cambridge University Press, 2016. Notices Amer. Math. Soc. 65 (2018), no. 2, 195-200. J. Number Theory 185 (2018), 93-120. J. Number Theory 186 (2018), 1-15. Irregularities in the Distribution of Prime Numbers: From the Era of Helmut Maier's Matrix Method and Beyond (edited by M. Rassias, J. Pintz), Springer, 2018, 69-96. Comm. Algebra 46 (2018), no. 9, 3745-3765. Notices Amer. Math. Soc. 64 (2017), no. 1, 35-37. Amer. Math. Monthly 124 (2017), no. 8, 722. Acta Arith. 179 (2017), 163-184. Lin. Alg. Appl. 526 (2017), 35-41. PRIMUS 27 (2017), no. 8-9, 856-868. PRIMUS 27 (2017), no. 8-9, 758-765. Oper. Theory. Adv. Appl. 262 (2017), 117-138. National Science Foundation (NSF) Research Grant (principal investigator) DMS-1265973: "Operators on Hilbert Space," 2013-2016. National Science Foundation (NSF) Research Grant (principal investigator) DMS-0638789: "Complex symmetric operators and function theory," 2006-10.